Prezentare Life is good for Buck in Santa Clara Valley, where he spends his days eating and sleeping in the golden sunshine. But one day a treacherous act of betrayal leads to his kidnap, and he is forced into a life of toil and danger. Dragged away to be a sledge dog in the harsh and freezing cold Yukon, Buck must fight for his survivial. Can he rise above his enemies and become the master of his realm once again? 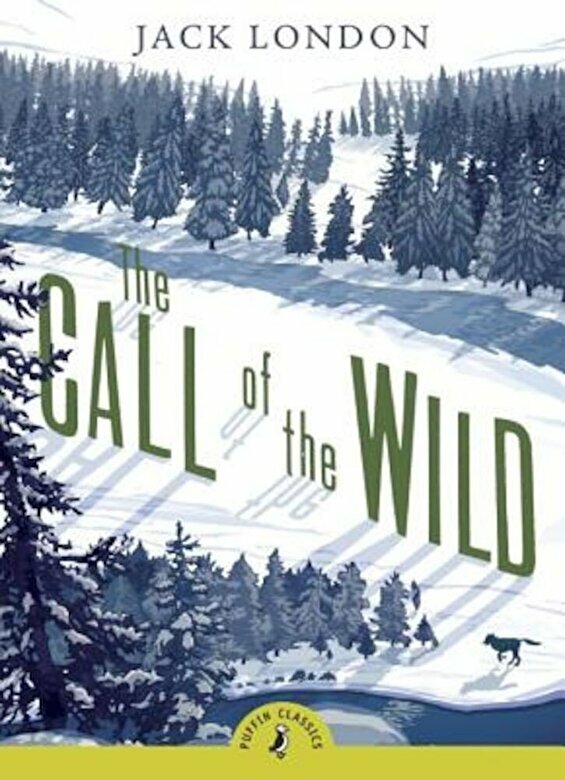 With an inspirational introduction by award-winning author Melvyn Burgess, The Call of the Wild is one of the twenty wonderful classic stories being reissued in Puffin Classics in March 2015.